… so we are asking again. 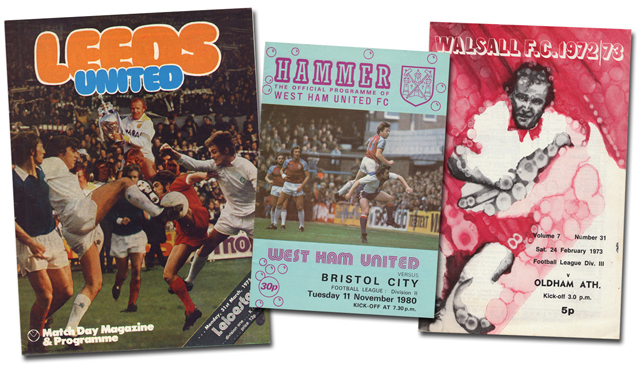 Let us know which is your favourite ever matchday magazine and we’ll do a big thing on it next week. They are all available on Amazon now… click the links below. DERBY COUNTY MANCHESTER CITY WHAT A SHOT! 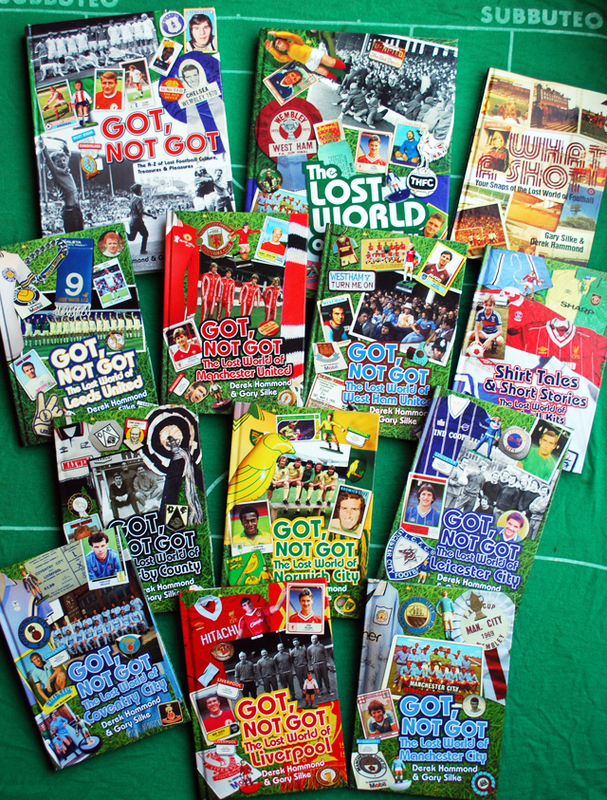 This entry was posted in Uncategorized and tagged football programmes, got not got, got not got leeds united, leeds united, walsall fc, west ham united. Bookmark the permalink.